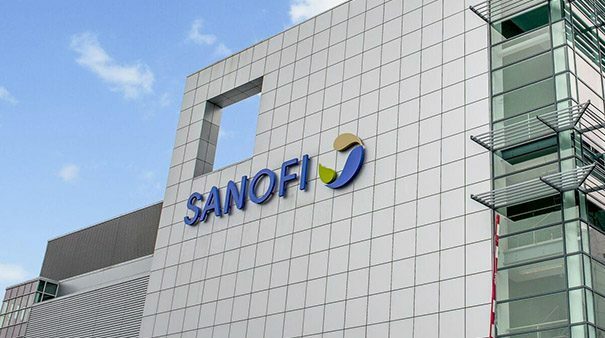 Sanofi received a Marketing Authorization from US regulatory authorities for caplacizumab (caplacizumab) for the treatment of thrombotic thrombocytopenic purpura. This is quite a serious and rare disease. Such therapy is registered only for adult patients. This decision was made after studying the results of a clinical study that was conducted with 145 patients. Clinical trial showed the superiority of new drug to placebo. Kaplacizumab is a single immunoglobulin variable domain that blocks the interaction between von Willebrand factor multimers and platelets. The von Willebrand factor is a blood plasma glycoprotein that secures the attachment of platelets to the site of the damaged vessel. In Europe, caplacizumab was approved in the autumn of 2019. This is the development of the Belgian company Ablynx. After its acquisition by Sanofi for 3.9 billion euros, the rights were transferred to the French pharmaceutical manufacturer.